PIN THIS IMAGEAs a newborn photographer and a Mom I totally understand the frustration that comes into play when you are searching for photographers for your newborn babies session. There are tons to choose from, yet only a select few will have everything they should have for your babies session. I have put together a step by step guide to help you with your search… If you have any questions, feel free to comment on this post. 2) Did you take any in person newborn workshops? I say “In Person” because there is a huge difference between learning how to do newborn poses safely in person vs video or PDF. Anyone can say they are trained just from downloading videos from YouTube. 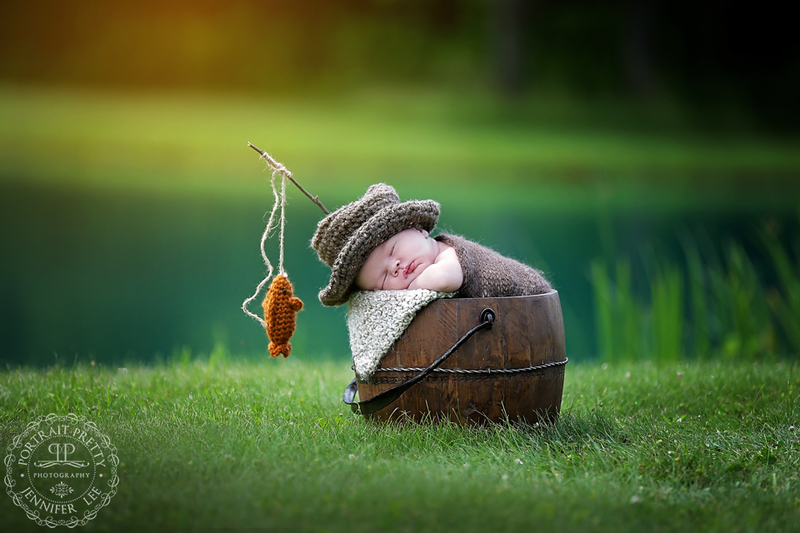 Newborn photography is not something that can be learned over night, it takes lot’s of time and practice. It is important for you to know if your newborn photographer has invested in themselves to learn how to safely conduct the poses involved in the session. 3) How many newborn babies have you photographed? Working with newborns and photographing newborns are quite different which is why I did’t beg the question, “how long have you been working with newborns?” Most newborn photographers start their career after having their own children. With that said, it is very important to know how many newborns they have actually photographed. You can at times find a photographer who has 10 years of experience and have only done 5 custom newborn sessions, where as you can come across someone with 4 years of experience and they have photographed 100s. Every newborn baby is very different. Some like to be laid on their side, some their back, tummy or love being swaddled tightly. Look for a photographer who specializes in newborns and families. 4) What age should we schedule the newborn session? The best time to schedule your newborn sessions should be during the first 14 days of life. Ideally the first 7, because after that babies discover stretching, and having them in those curly poses we all love will be much harder to achieve. And no newborn photographer should ever force a pose. I do newborns up to 28 days new, however keep in mind after 14 days you may not get those tight curly poses but you can get plenty of other gorgeous poses. 5) What style newborn photography do you do? 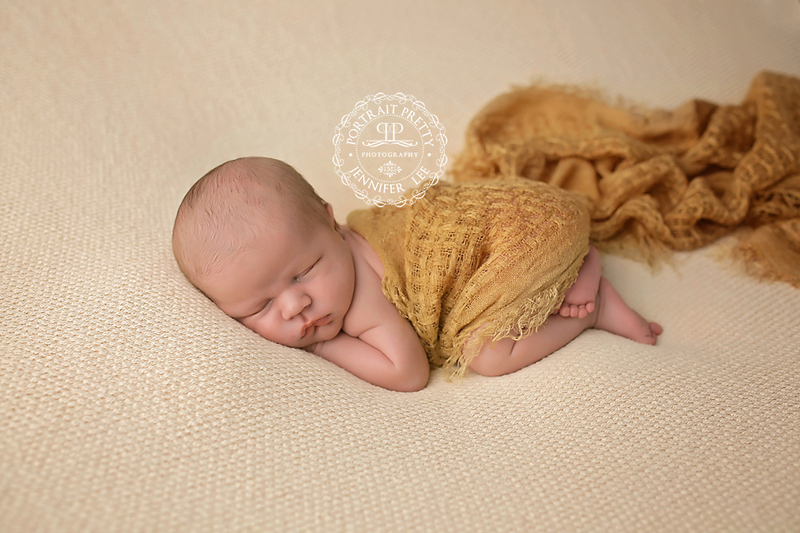 Is the newborn photographer more formal and posed or do they offer a relaxed lifestyle type session. Even better if they can offer both giving you more diversity. 6) Do you offer studio sessions or at my home sessions? Depending on what you want this is a big deal. Studio sessions offer the most custom experience. You will be able to utilize more props, different choices and have the best lighting. 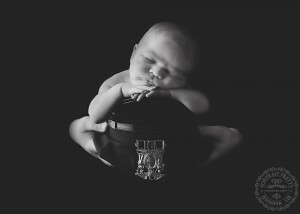 Newborn photographers just can’t simply lug it all, so sessions conducted at your home will be very limited. 8) Do you have an assistant? Who else will be there? Many newborn photographers have a studio at their home. You will want to know who else will be there at the session. Assistants and second photographers are not necessary unless their are multiple newborns in a single session. If there will be children at the location, will they be supervised? Newborn safety is so important so the last thing you will want is a bunch of kids running around unattended and potentially knocking a prop or studio light over on your newborn baby. 9) Do you have insurance? Anyone doing business should have business and liability insurance. In addition to insurance, you should expect to sign a contract outlining the terms and conditions of the session. These are signs of a real professional newborn photographer. 10) Editing, are you able to composite the difficult poses? A lot of images you see are done through combining multiple safely posed images. (composites) For example babies hanging from trees, on a swing, head being held up on hands. These photos are composites and it’s important your newborn photographer knows how to edit for them. Thank you for reading my tips in your search for hiring a professional newborn photographer. Make sure your newborn is always safe during the session and if anything ever makes your feel uncomfortable tell the photographer.